Erin Brokovich did not do whatever she did for this! Jamestown’s The Post-Journal had the definitive answer on the state of the Oscar winner’s holes: they’re getting better with age. The newspaper published this headline (for real) on December 8, TMZ reports, aggregating an AP story that several other publications also ran. The New York Times has a version, although it sadly doesn’t mention Roberts’s holes and whatever state they may or may not be in. In Hollywood, women are often desexualized once they’ve crossed a certain age threshold, so it’s refreshing to see mainstream media talking about an older actress’ holes and celebrating their maturity. 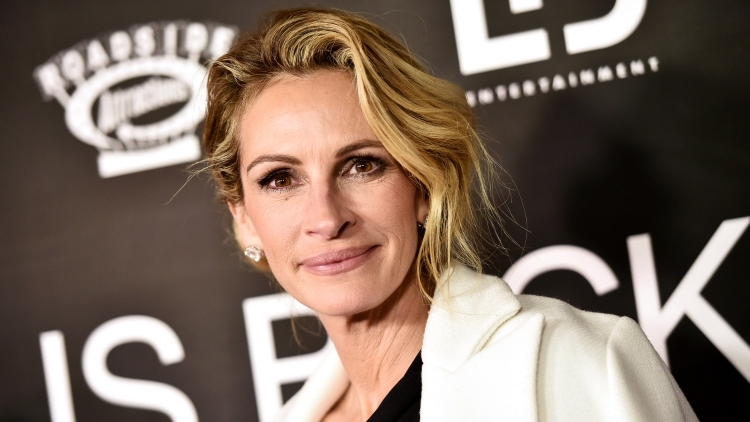 I hope that when my holes grow up they’re doing just as well as Julia Roberts’ seem to be. The Post-Journal later ran a correction. Yes, it’s Roberts’ roles that are getting better with age. This is also true: Roberts seems to be on a winning streak with her acting accomplishments lately, with roles (not holes!) in Homecoming on Amazon, and the film Ben Is Back. Which is great! Happy to hear! But now, her silence on her holes is especially deafening. And I couldn't help but wonder — after all those gerbils, how is Richard Gere’s hole doing?